I offer a FREE 30 minute consultation to potential clients who would like to meet prior to scheduling an appointment. 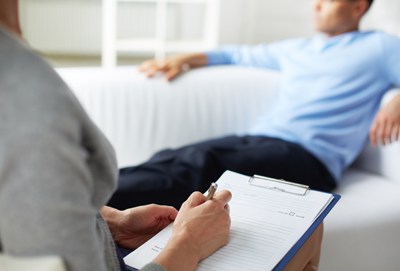 I understand that finding a therapist you can connect with can be a process and because of this, I offer the FREE 30 minute consultation. I invite you to meet with me, sit in my office and ask questions. Get a feel of who I am what the environment and energy is in my office before you commit to an actual appointment. If after we meet, you decide we can work together then we can book an appointment. Please contact me for any further questions or concerns you may have.